I’m not a big horror movie fan, but that’s mainly because so many of the sub-genres and trends tend to be so limiting: shocking for shock’s sake, gore for gore’s sake. I also think its because I was spoiled as a Generation X kid who grew up during horror’s most recent golden age when directors like Sam Raimi, Wes Craven, David Cronenberg and John Landis were regularly unleashing masterful films that included hilarious gags, sizzling dialog, intelligent acting and groundbreaking concepts. 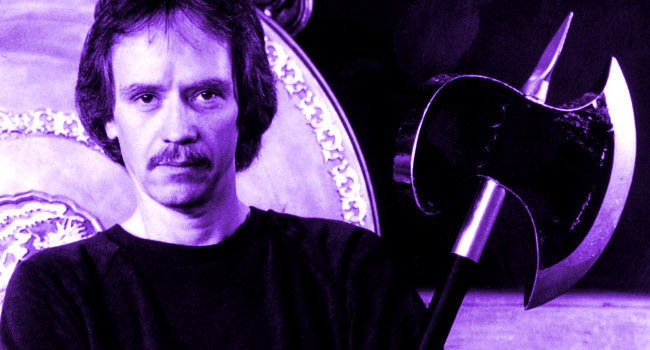 Add to this list the director that probably hits that sweet spot between fun and scary more often than most — John Carpenter. 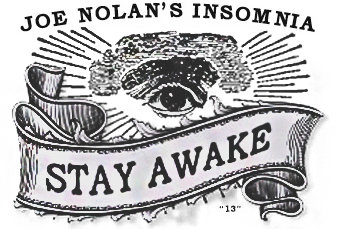 For this spooky October post I’m pointing at this interview in the Post Mortem series of chats with horrormeisters. Here, Carpenter discusses growing up in Bowling Green, Kentucky; going to film school; making his breakthrough movies like Assault on Precinct 13 and Halloween; television versus film; independent versus studio filmmaking; ambiguous endings; and the difference between shock and suspense. This article was posted in Cinema and tagged Assault on Precinct 13, Bowling Green, David Cronenberg, Halloween, interview, John Carpenter, John Landis, Kentucky, Post Mortem, Sam Raimi, Wes Craven. Bookmark the permalink. Follow comments with the RSS feed for this post. Trackbacks are closed, but you can Post a Comment.